We recently held a giveaway to celebrate 200k followers on our Facebook Page. We invited our followers to send us a pictures of themselves with our comic. It was so heartwarming to see how many people joined and it was probably the first time we realized how much this comic is loved by so many different people. A comic has no reasons to exist without its readers, and the Comic Who readers are really amazing. This is what led me here thinking of a way to say thank you to all our followers. A comic is made by people, authors and readers are part of the same whole and this is why I made this logo with all your pictures. 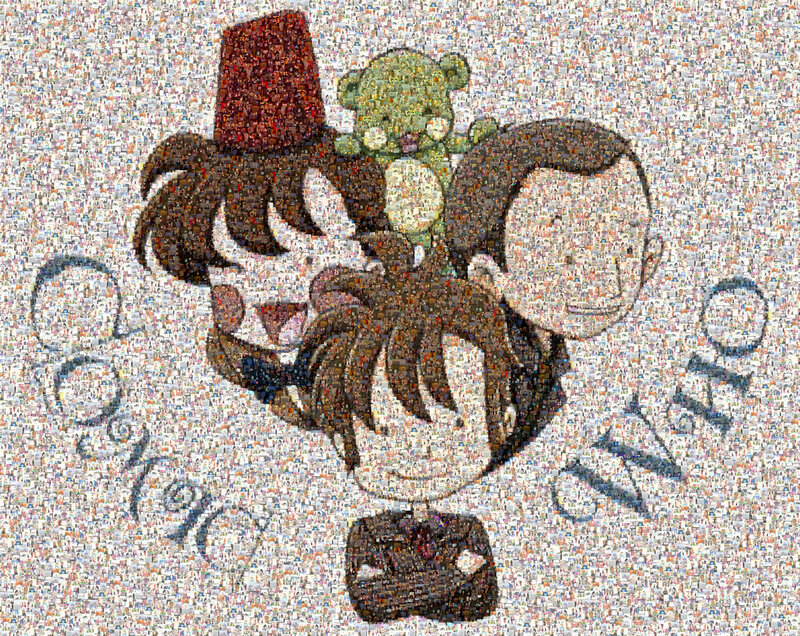 PS 1: If you’ve joined the giveaway but you chose to be hidden from the public gallery, don’t worry, your picture has not been included in the mosaic. PS 2: It will probably take ages to download, it’s a really big file and I bet there will be a lot of people who will try to download it simultaneously.